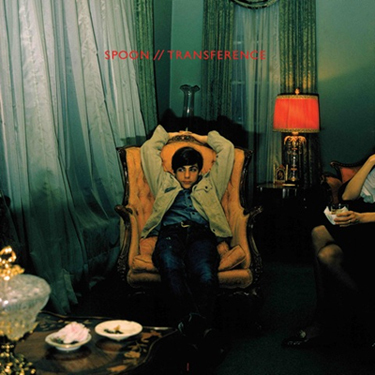 NPR is streaming Spoon's new album Transference, see below player, right now before the official release date of 01/19/10. The band decided to DIY it this time around without the help of a producer, which I think was a wise decision as this one goes back to the sound of Girls Can Tell and A Series of Sneaks. 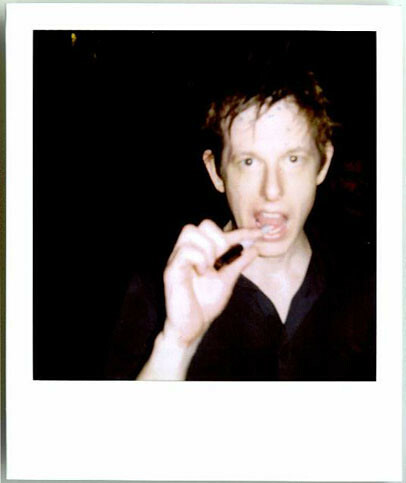 Britt Daniel doesn't need a dude meddling with his genius anyway. The songs are catchy and the in/out sound fx are used to great affect as well. Wish I could take the below player with me on the go, guess I'll just have to wait... I haven't said this in a while but this one is a must have.